Read skier and snowboarder-submitted reviews on Red River that rank the ski resort and mountain town on a scale of one to five stars for attributes such as terrain, nightlife and family friendliness. See how Red River stacks up in the reviews, on and off the slopes, from skiing and family activities to the après scene. Read up on pros, cons and other comments in reviews left by fellow skiers and riders. Don't forget to submit your own Red River review! Scroll to the bottom of this page to let other travelers know about your skiing and resort experience. For more destination information, click Add to Compare to see a side-by-side comparison of Red River vs. other ski resorts (up to 10 total). 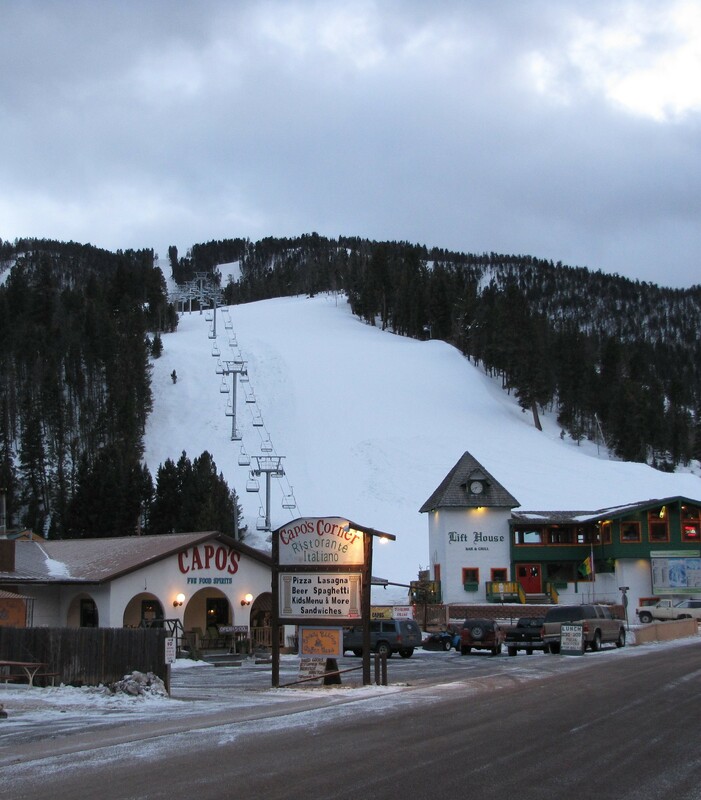 We've been skiing Taos, Purgatory, Angel Fire and Ski Apache for the last ten+ years. Mostly at Taos and Purgatory, only trying the others once. Red River is a nice mountain when they have snow. Not much snow at Spring Break this year. I don't know about other years. Spring Break can be funny, weather wise. We've been in blizzards and deserts, this year at Red River a desert. We skied three days. It got pretty slushy early. Some runs should have been closed but were not. Lots of exposed grass, stumps and...well, no snow. They do a pretty good job of bringing the mountain back up to speed by morning, but this spring break just didn't have enough snow for me. Coming down the top lift by 11:00 had big mixture of slush. I'm sure it's great when there is snow, I did see lots of people enjoying themselves. We left early our last day. Love this mountain as it’s great for any skier.